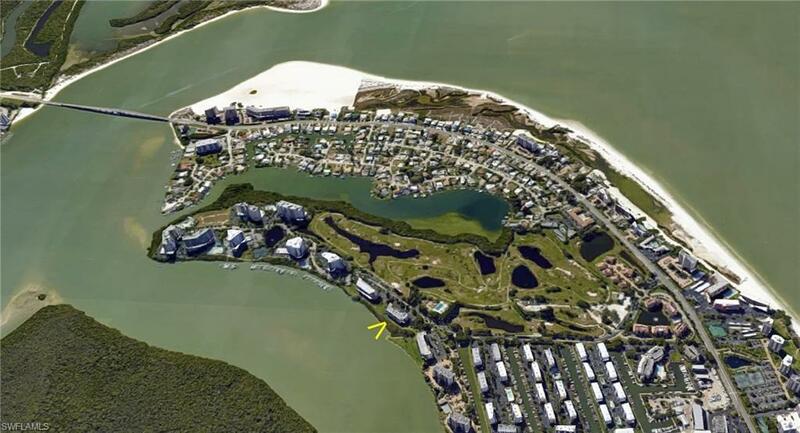 4223 Bay Beach Ln E1, Fort Myers Beach, FL 33931 (MLS #218049219) :: Clausen Properties, Inc. 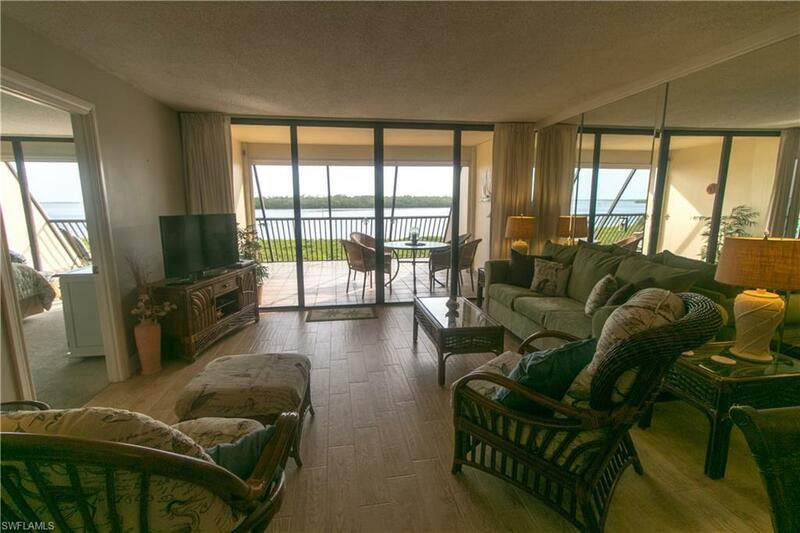 RENTED Jan 1-March 31 2020 - Beautiful bay views from this newly updated 2 bedroom, 2 bath condo on the south side of Estero Island. 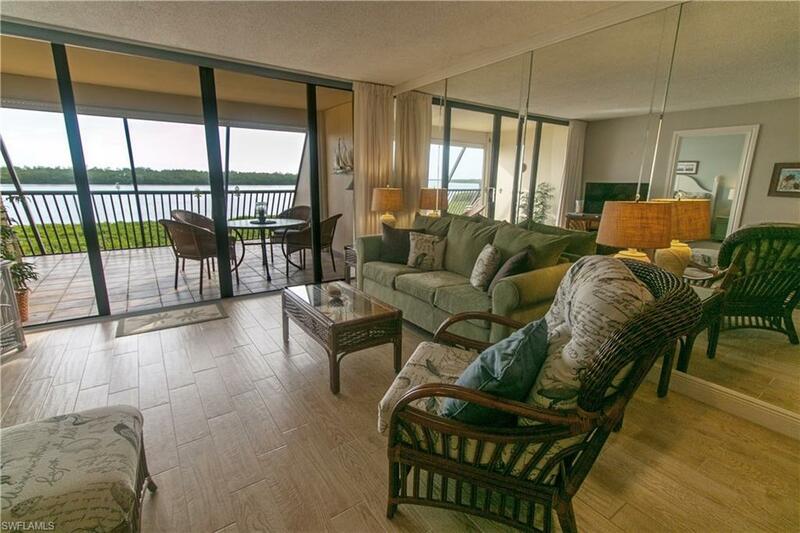 Begin your day watching the sun rise over Estero Bay from your lanai, right on the water. Convenient to all the things that make this a perfect beach vacation. 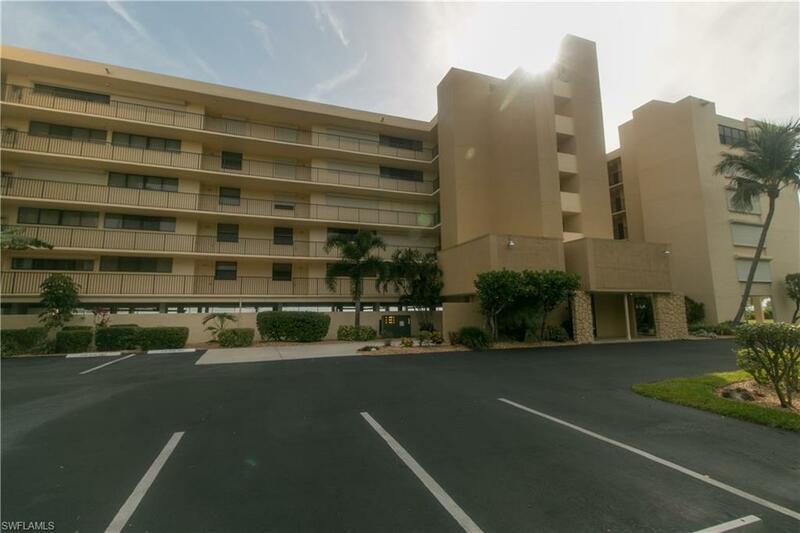 The pool is next to the building and the sugar sand beaches of Estero Island are just down the street. The unit features Tommy Bahama style furnishings with a granite kitchen and tile through most living areas. NEW for the season a king sized bed for the master and queen bed for the second bedroom. Creature comforts include flat screen TVs and WiFi. The perfect winter getaway! Listing courtesy of Rossi Real Estate Inc.